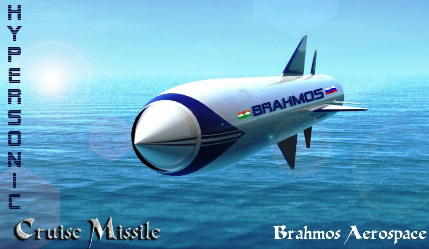 NEW DELHI: India and Russia have agreed to develop and induct a new hypersonic version of their joint venture 290-kilometre-range BRAHMOS cruise missile by 2015. 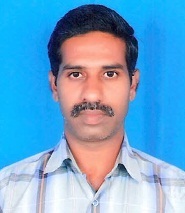 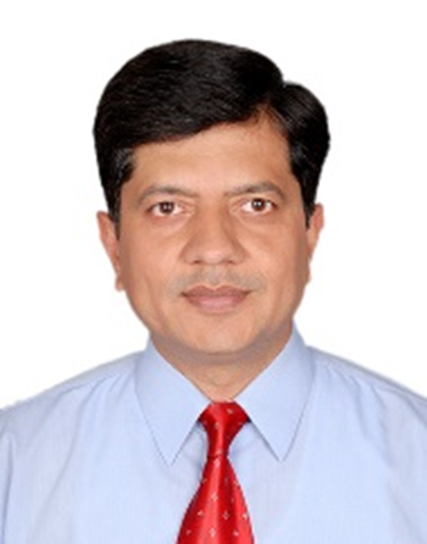 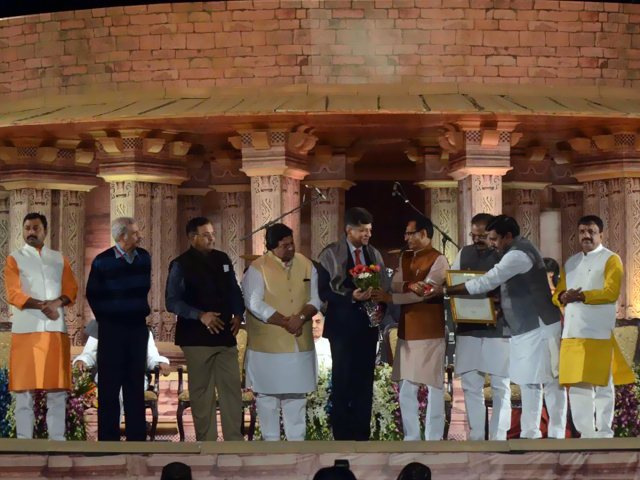 A Memorandum of Understanding (MoU) in this regard was signed between the two sides last month, in which they agreed on the final parameters for the new version of the cruise missile, Defence Ministry sources said. 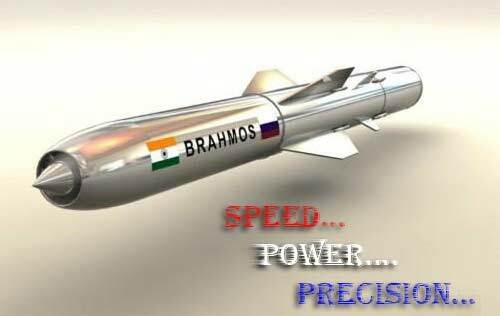 The new missile, they said, will be known as 'BRAHMOS-2' and will have a speed of over 6 Mach (around 6,000 kilometres per hour) with a striking-range of 290 kilometres. 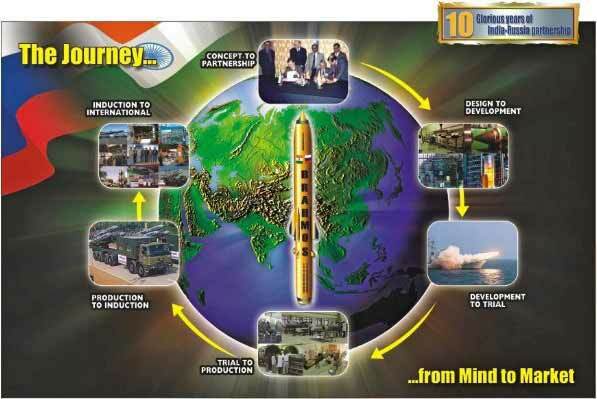 The range of the missile will not be extended as the Missile Technology Control Regime (MTCR), to which Russia is a signatory, does not allow it to help other countries to develop missiles with ranges above 300 kilometres, they said. 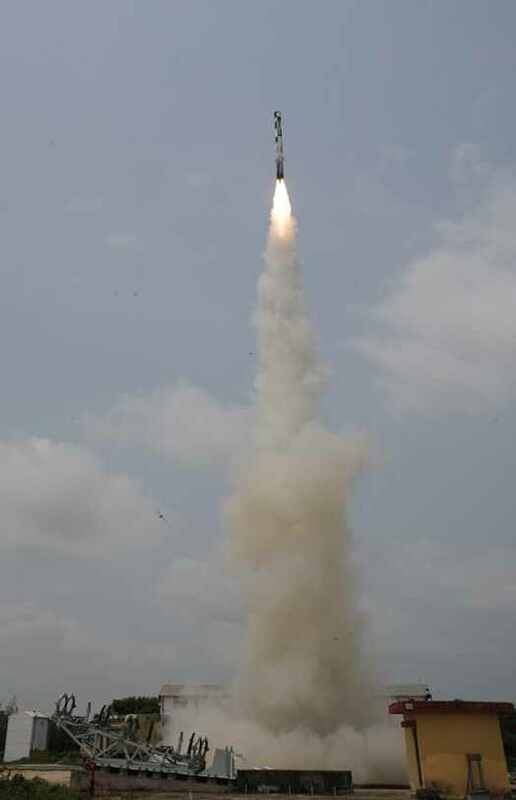 Under the agreement, the two sides have decided to retain the physical parameters of the missile so that after the induction of the missiles there is no need to replace the launchers and other ground infrastructure for using new missiles. 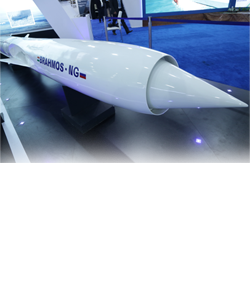 The missiles will be "picked and put" in the old launchers for usage by armed forces in the two countries, the sources added. 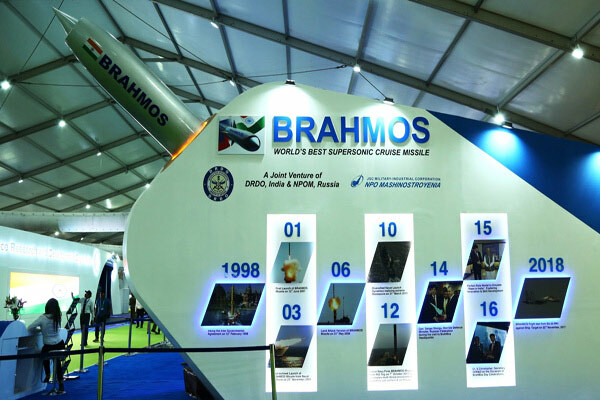 BRAHMOS is the only operational supersonic cruise missile with a speed of 2.8 Mach and is three-and-a-half times faster than the American Tomahawk cruise missiles. 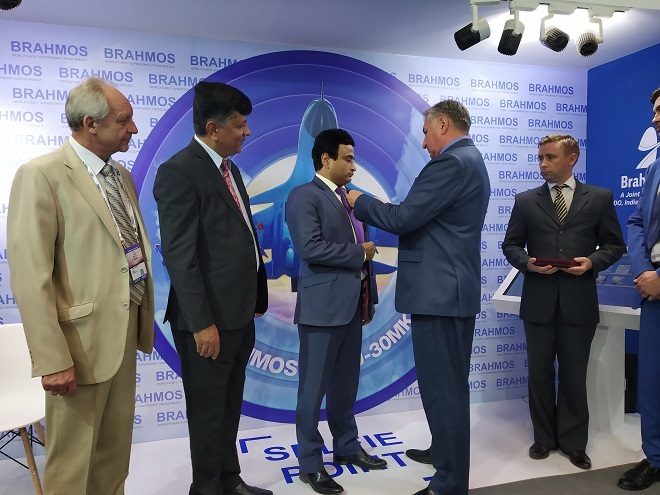 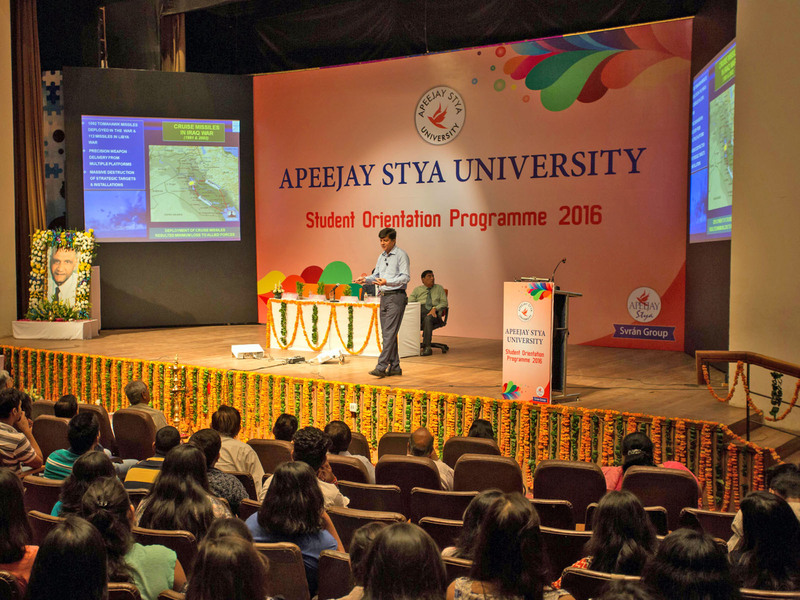 The missile has already been inducted into the Navy and the Indian Army, and the IAF is also working on integrating it on its frontline air superiority fighter SU-30MKI. 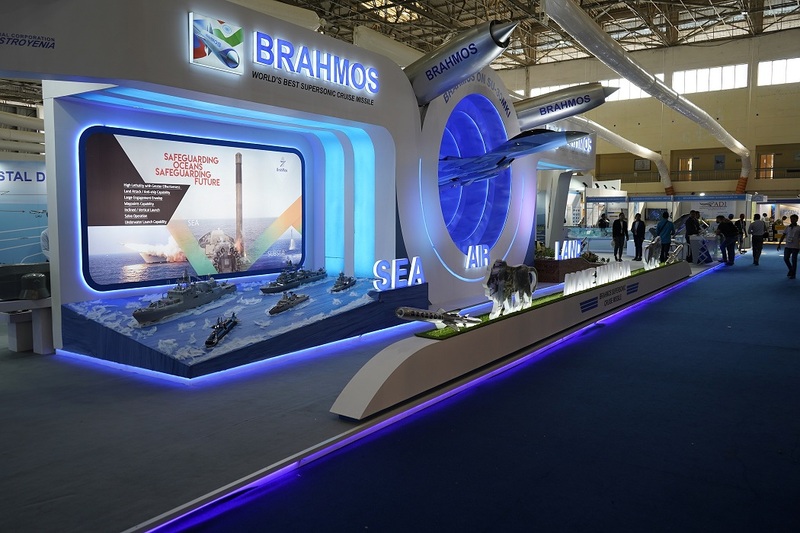 A number of Naval ships have been armed with the BRAHMOS and the under-construction Talwar Class frigates in Russia will also have it as their main weapon. 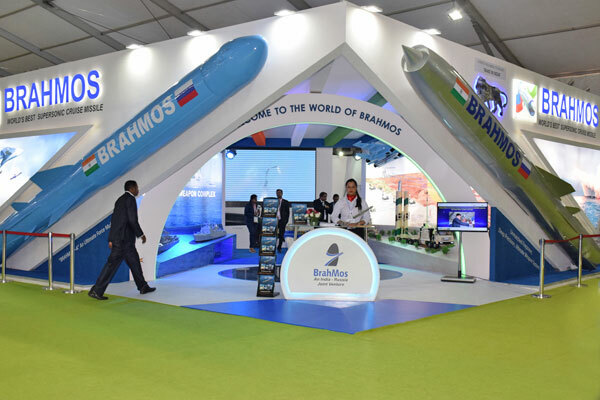 Till now the Army has raised one regiment of the BRAHMOS and is expected to induct two more regiments of an upgraded version of the missile by the end of the current fiscal.